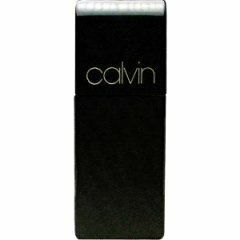 Calvin (Cologne) is a popular perfume by Calvin Klein for men and was released in 1981. The scent is spicy-green. The production was apparently discontinued. In 1999, the scent was re-released in limited quantities. Write the first Review for Calvin (Cologne)!